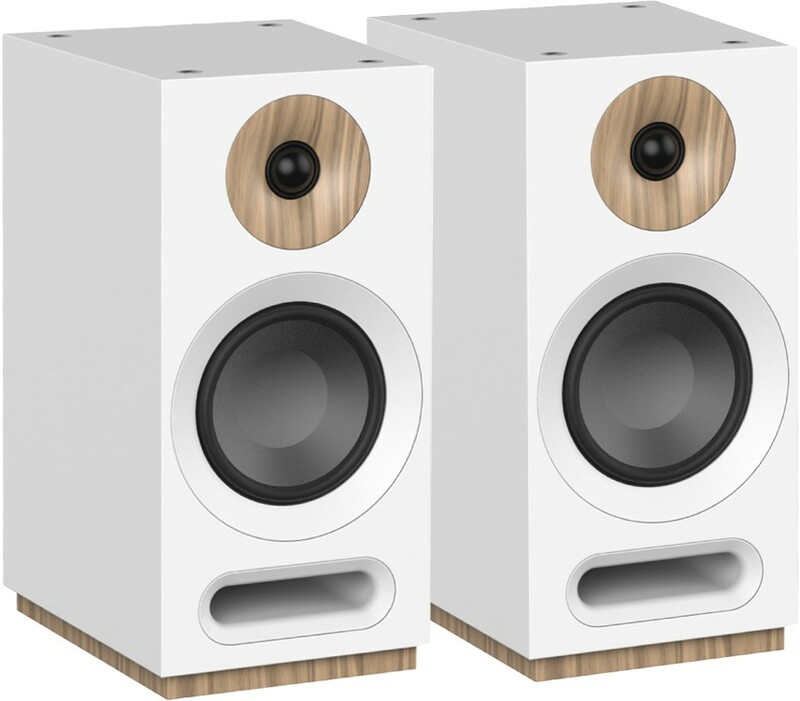 S803 is the larger bookshelf speaker in Jamo's Studio range, sitting above the entry-level S801 and below the floorstanding S805 model. 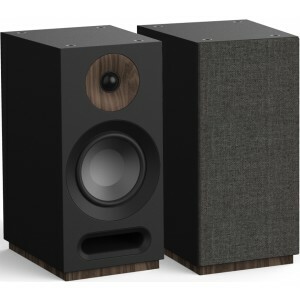 Jamo S803 bookshelf speaker delivers incredible stereo sound with connection points atop the cabinet for seamless integration of the S8 ATM topper giving the overhead effect of Dolby Atmos. 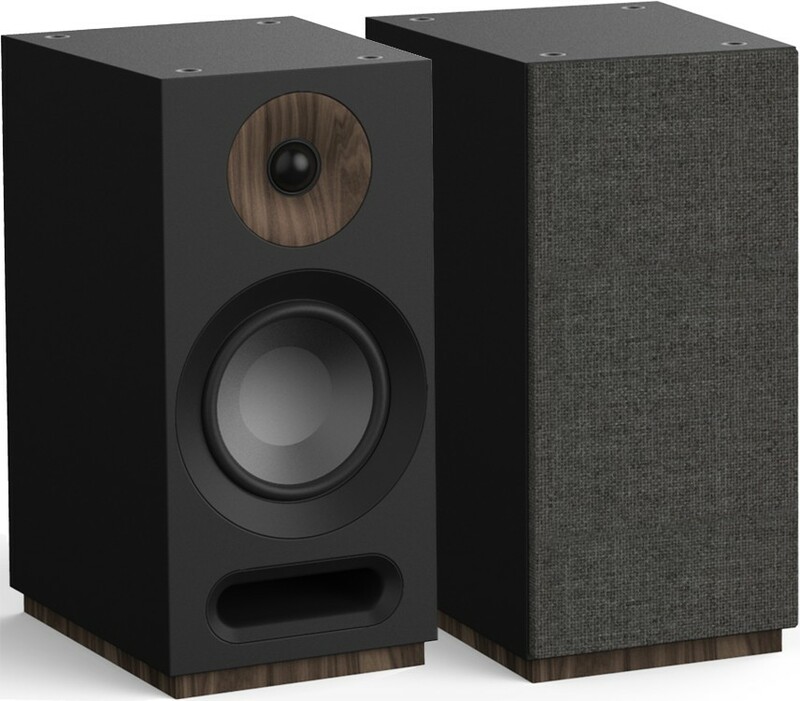 Elegant metal fasteners atop the cabinet provide a chic, modern industrial look, but also serve as a connection point for the S 8 ATM Dolby Atmos elevation speaker. 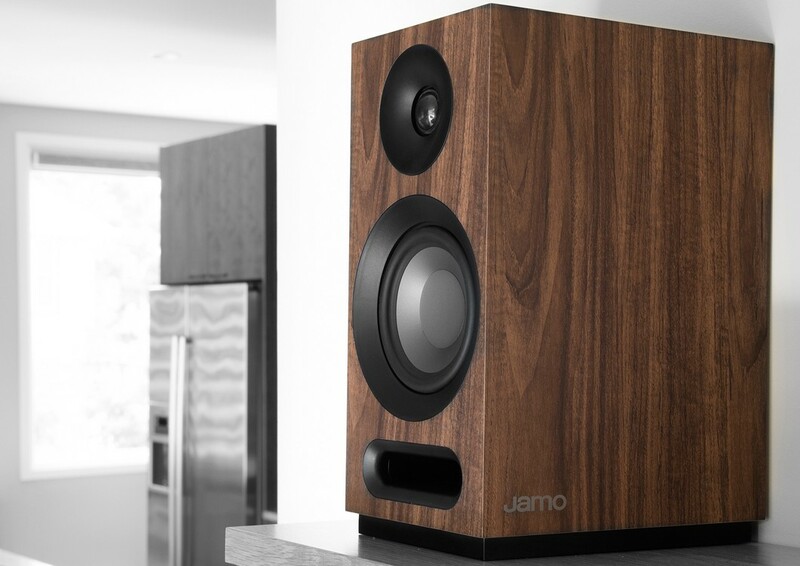 This patent-pending design accommodates all the wire connections avoiding unsightly and messy speaker wire going all the way up to the Atmos module - for cinematic, completely immersive Dolby Atmos sound while preserving the beautiful aesthetic of the Jamo Studio 8 Series. 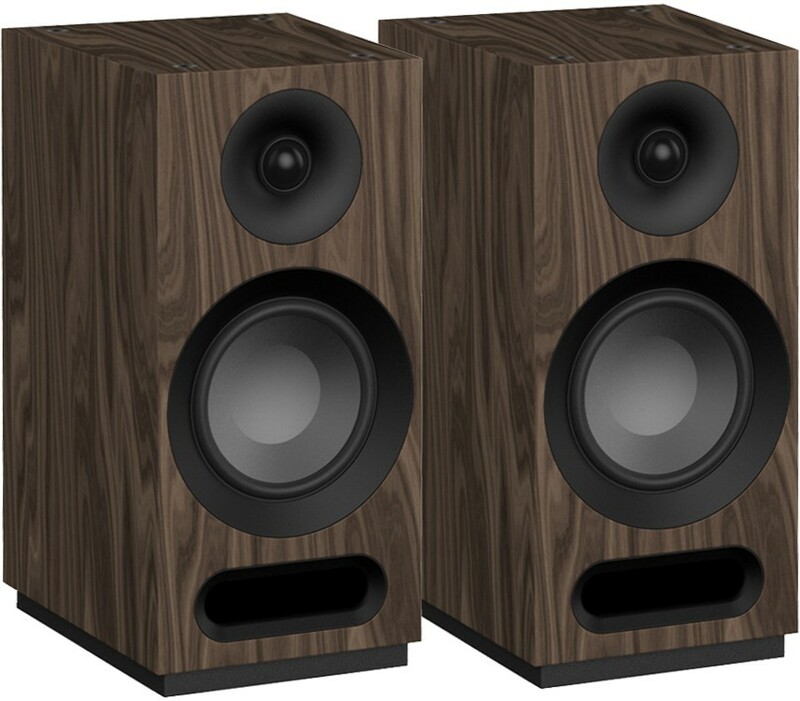 The front firing tube port improves low-frequency extension while maximising placement options. 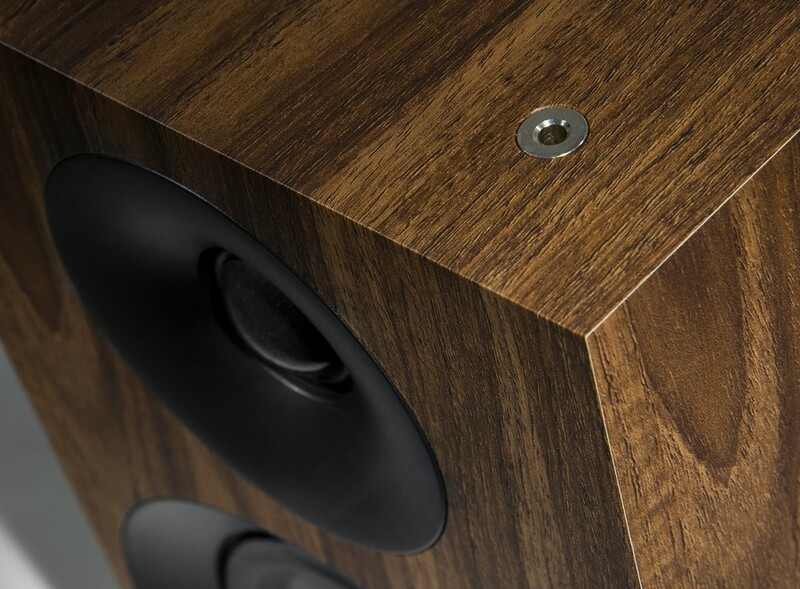 A fully magnetic grille allows for a premium look and feel with wood accents that give a handcrafted, natural aesthetic.